January 30 2017, London: Haymarket Media Group, the leading international specialist media, technology and information company, has today filed annual accounts showing a substantial increase in operating profit to £16.0m (2016: £4.3m), boosted by the divestment of non-core motorsport and agricultural brands. Meanwhile net debt has been reduced to £1.0m (2016: £17.3m) in the 12 months to 30 June. EBITDAE* stood at £2.6m (2016: £13.7m). This reflects an increased level of investment in the company’s technology infrastructure - specifically in the development of an ecommerce platform in the company’s Automotive division. It also reflects a period of uncertainty in 2016 ahead of the outcomes of both the EU referendum and the US Presidential election, which impacted on underlying trading performance in some sectors. 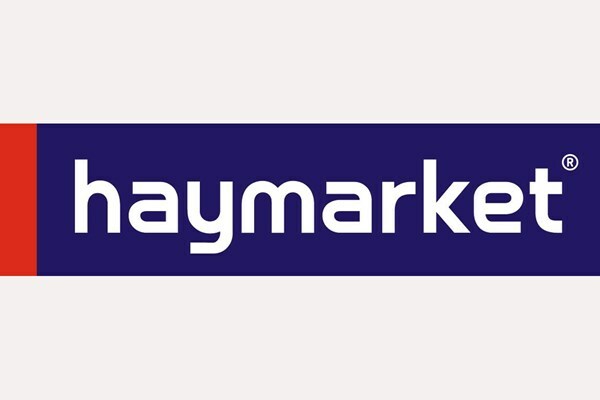 Haymarket operates in a number of international territories including the UK, US, Asia, India and Germany, focusing on core content sectors across b2b and consumer markets, reaching highly affluent and highly engaged audiences. Motoring, Marketing Communications and Medical are among its principal market sectors. Kevin Costello, CEO of Haymarket Media Group, says: “Our mission is to be the best specialist media company in our chosen markets, whilst ensuring we are transitioning the business for long term sustainable growth. This set of results underlines real momentum in deploying our strategy: creating a balanced portfolio of diversified revenues in our chosen markets. 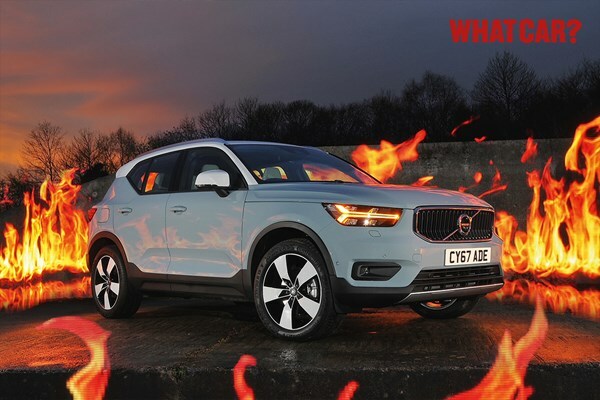 In March 2017, the Group announced a major £50m investment in developing the digital and ecommerce potential of its powerhouse Automotive brands - What Car?, Autocar and Pistonheads - in a UK retail marketplace worth £85bn. The leadership team has also focused on deleveraging the company’s balance sheet significantly - as a result of proceeds and profits from brand divestment - delivering a healthy net debt of £1m in the period.